At IMSH 2015 Education Management Solutions (EMS) showcased their new distribution of Panasonic’s 3D Multiview Anatomy Image System – an impressive way to explore the realistic anatomy of cadavers in a simulated environment. 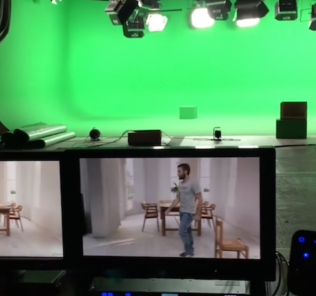 Using 3d glasses, participants can continue to remove various layers of anatomy and move about the cadaver from all angles. 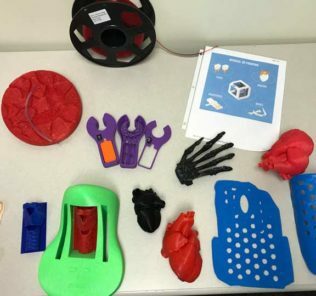 This provides a realistic version of anatomy which 3d models can only imply, while reducing educational costs and simultaneously maintaining fidelity. The system can either be stand alone or built for network access depending on your learning needs. Watch our interview above to see how easy to use and effective the system really is! 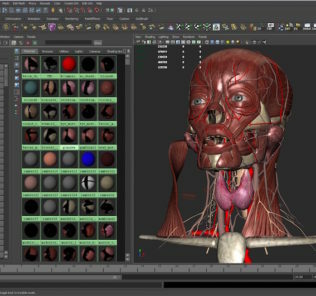 The 3D Multiview Anatomy Image System, which includes 1,200 real cadaver images, helps to enhance any anatomy course by providing learners the ability to navigate efficiently through different bodily layers and structures in a three-dimensional space. 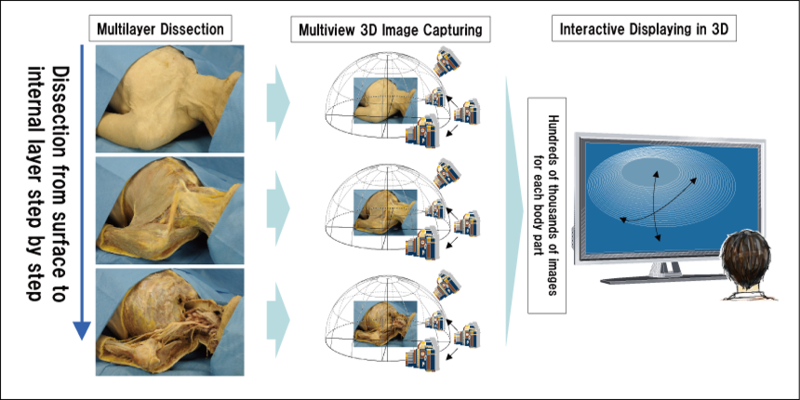 The 3D Multiview Anatomy Image System provides learners (including residents, medical and nursing students) more autonomy in choosing different views, angles, and combinations of anatomical images than are possible in traditional cadaver-based instruction. Learn more at the EMS SimulationIQ website today!